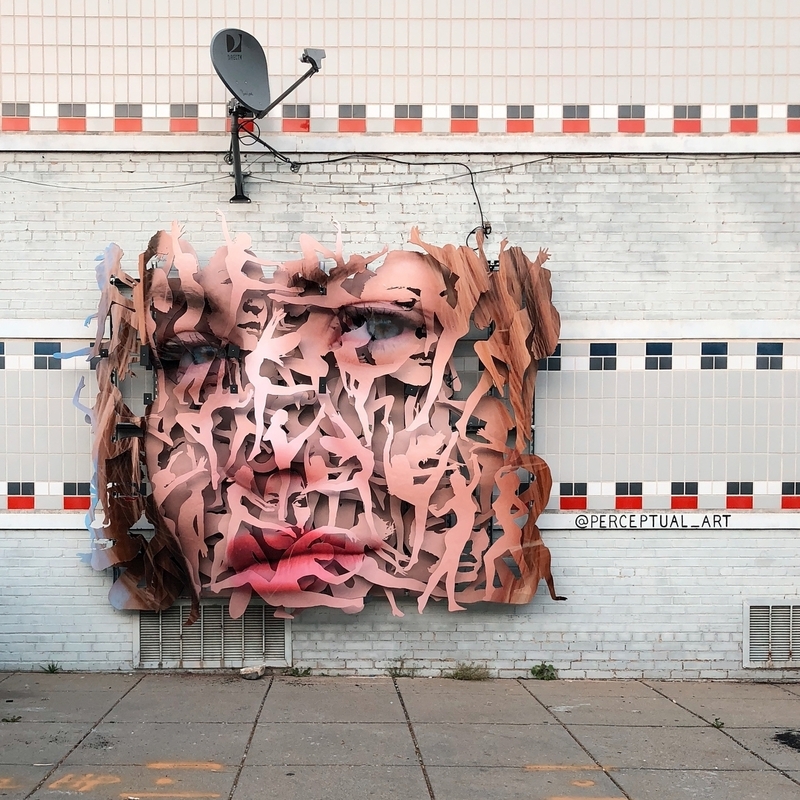 Washington, USA: new piece by Michael Murphy aka Perceptual Art. 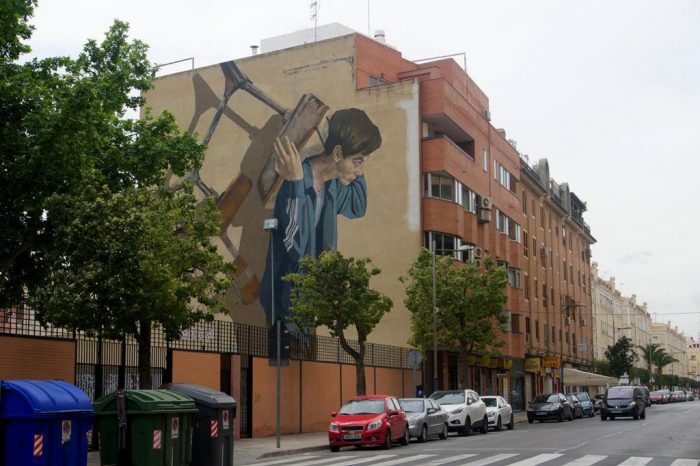 Sagunto, Spain: new piece by Argentinian artist Hyuro for “Més Que Murs – Sagunt” mural project. 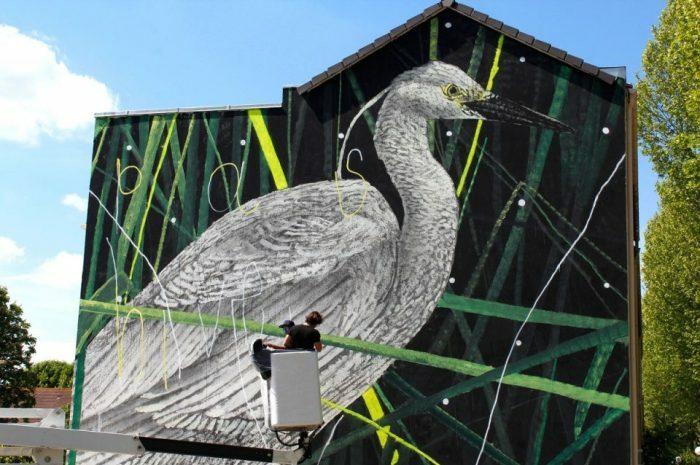 Lieusaint, France: new piece by Hiroyasu Tsuri aka Twoone for the Wall Street Art festival.